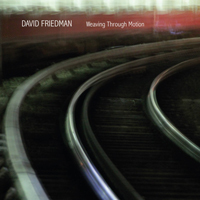 “Solo records are a wonderful opportunity to create own textures”, David Friedman rejoices about his new album “Weaving Through Motion”. It is in fact only his second solo-CD and at the same time a kind of anniversary. 20 years ago Friedman’s first solo album named “Air Sculpture” appeared, also on Traumton. Of course the American hasn’t been deedless in Berlin before and since then; he played concerts and recorded albums with notables such as Chet Baker, John Scofield, Wayne Shorter, Dino Saluzzi, Jean-Louis Matinier, Bobby McFerrin and many others – just never alone. “Usually the label and the studio don’t give you much time to unhurriedly develop something”, Friedman explains. This was completely different on his current production. With the producer Wolfgang Loos he tried out many ideas, improvised, developed melodies and harmonies. By carefully overlaying individual motifs as overdubs “a vertical sound architecture” evolved in the end. haste, but with a distinct aim. “It was important to me, that every piece creates its own atmosphere”, he describes his basic idea. 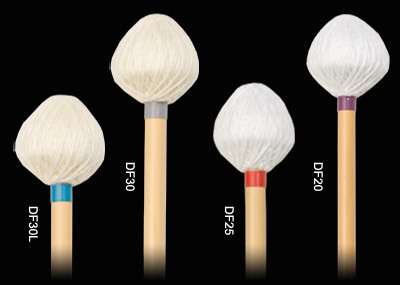 One could add: an atmosphere that competently combines lightness with depth. 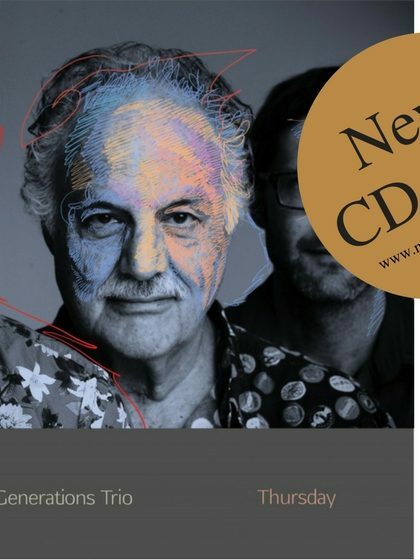 Four non-originals, arranged in typical Friedman-style, are to be found on the CD. He had wanted to record Thelonious Monk’s Round Midnight for a long time already, “only its main theme” however. Friedman also shows a forceful volition to reshaping in his interpretation of Michel Legrand’s “Windmills of Your Mind”. “I always thought his basic idea was kitschy and ingenious at the same time”, Friedman says, “now I have changed the harmonic structure and a couple of harmonies, left out a part and underlayed it with a groove in 7/4 instead of 4/4 time.” David Friedman used to play the piece Atom by Ferenc Snetberger together with the guitarist; the Hungarian temper is in his nature, because he has family roots in this region. David Friedman was born in 1944 in New York City and grew up in the jazz-metropolis. “Jazz was very important back then and present everywhere”, he remembers, “all of its pioneers who had defined the style were still alive. In Manhattan you could see really fantastic swing players playing in clubs even during the daytime. And if you dared going to Harlem… I played there with Hubert Laws as one of two white guys among many Afro-Americans.” In 1977 he performed at the festival in Moers for the first time, right after the Art Ensemble Of Chicago. This was a provocation for the local free jazz audience. Just like today Friedman was interested in the connection of melody, structure and improvisation at that time. 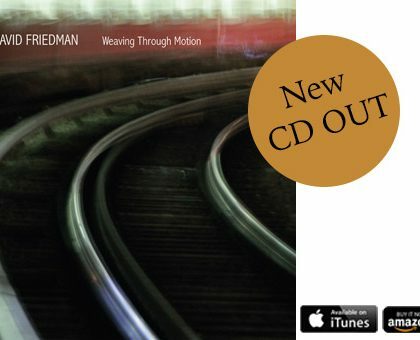 “What has always fascinated me, is improvisation that is not atonal, but rather sounds tonal and harmonic”, he says drawing the connection to the melodic playing of Keith Jarret or Dave Liebman.